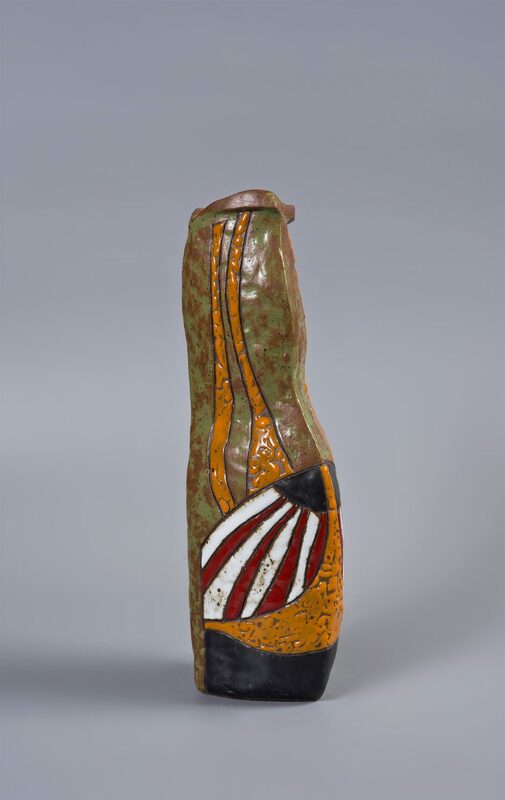 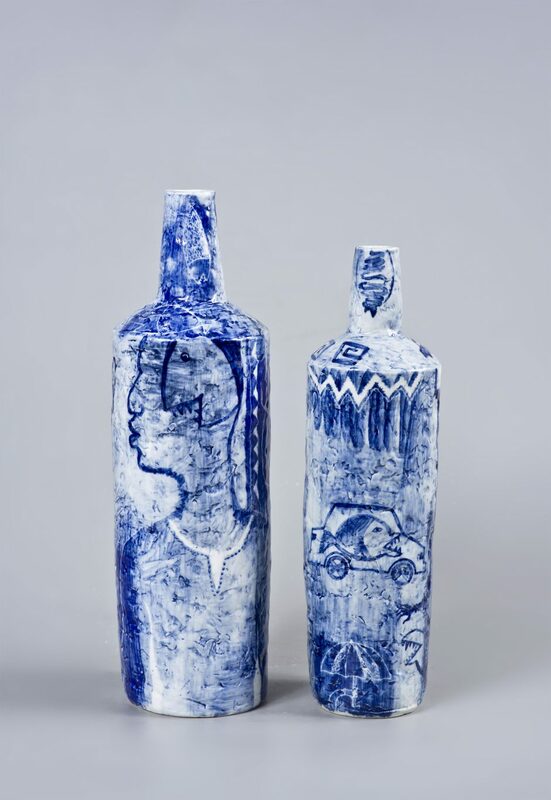 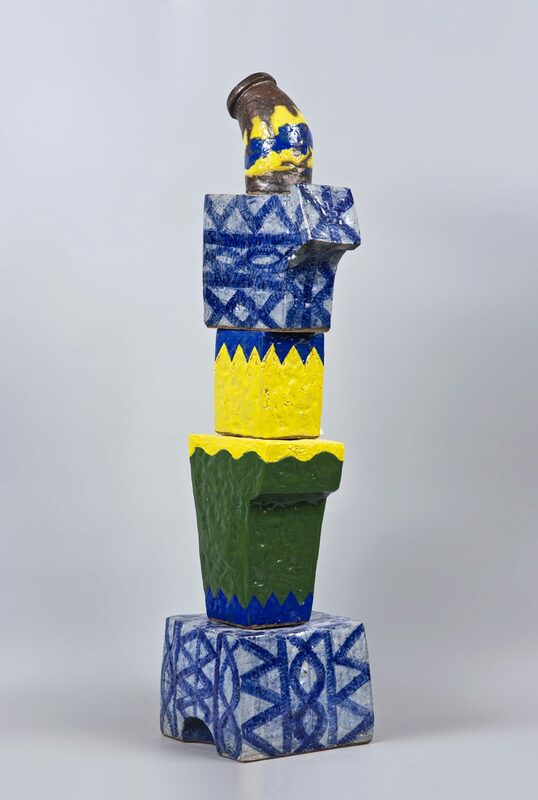 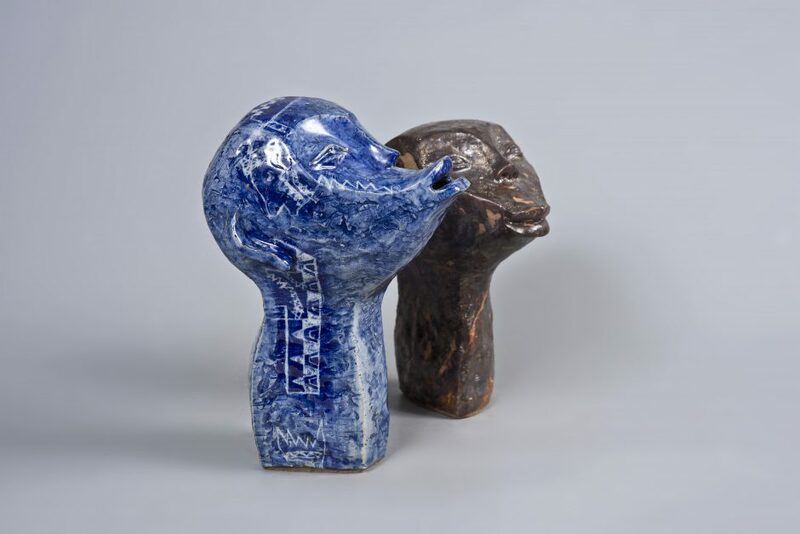 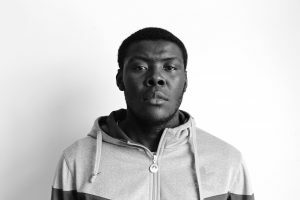 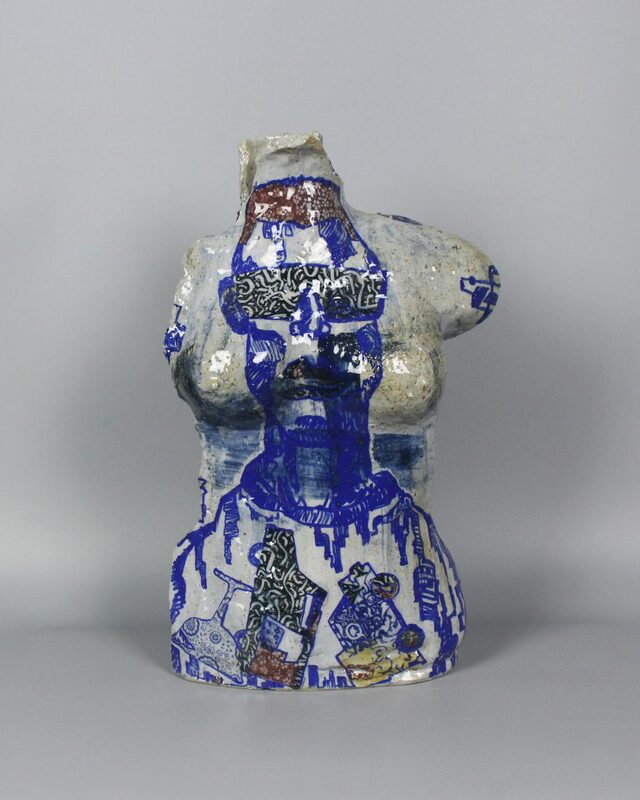 Saint MBEMBO is a Congolese ceramist from the Academy of Fine Arts of Kinshasa. His work is a combination of sculptures and paintings with clay and porcelain who exploits more forms, lines, movements, hollow, expressions, textures, patterns, buildings, vehicles, that are composed by human being silhouettes, animals or various objects who are mostly distorted to the specific form to express how human is constantly changes and influenced by his environment. The hate, love, happiness, desire that human lived, it transformed him from its original state and reacts differently.